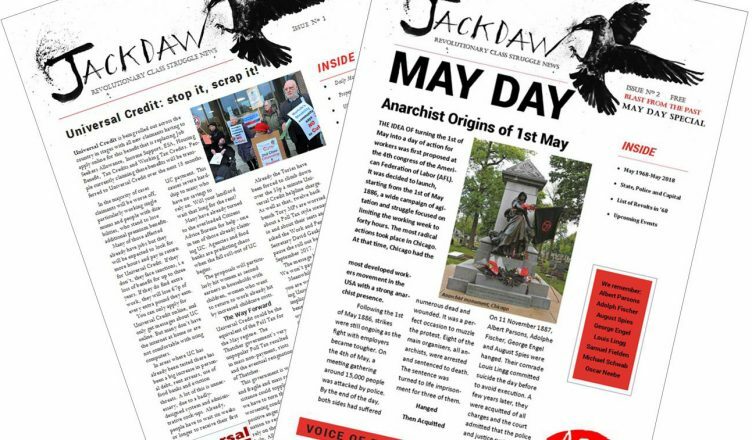 The Anarchist Communist group is a new group and rapidly growing group. We are dedicated to spreading anarchist communist ideas and to creating a libertarian socialist society. How Did World War One Really End?